Today I am ecstatic! It is Friday, but due to my new schedule at the restaurant it is actually my Saturday! I can’t even begin to explain how much I needed a weekend day off to be with Andrew, but also for us to plan and get some of our side projects done. On this inaugural weekend we are planning on making lamb stew, pumpkin pie, and watching movies at home. Full on hibernation mode! I hope you have hibernation plans of your own on this wonderful autumn weekend. Here are my favorite things from the week. Kiss! 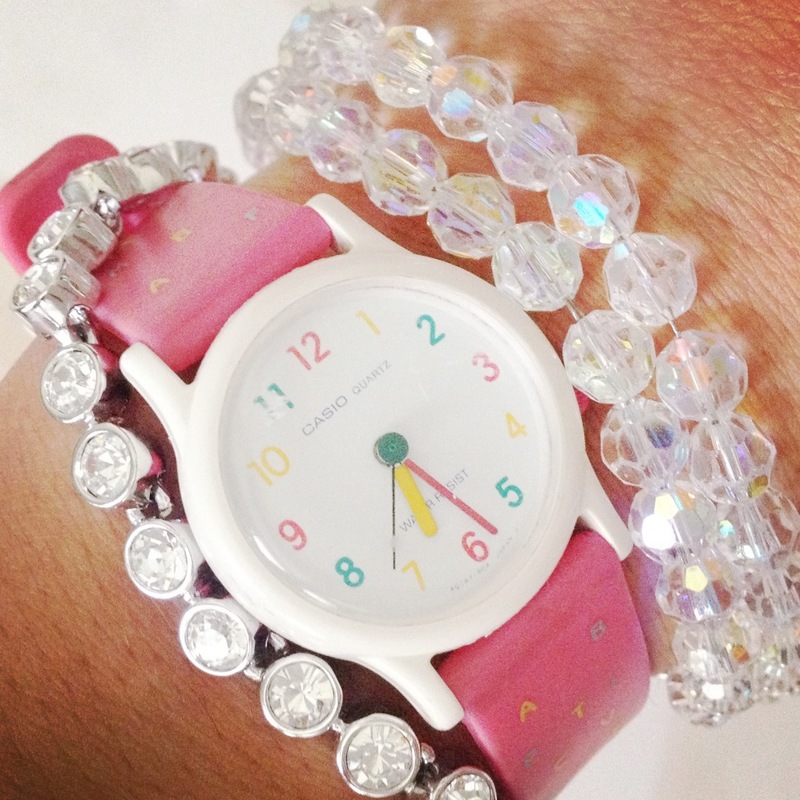 My third grade watch. For real. I found my alphabet watch and have been rockin’ it. It makes me happy and surprisingly enough I’ve gotten compliments when I wear it to work. Ha! 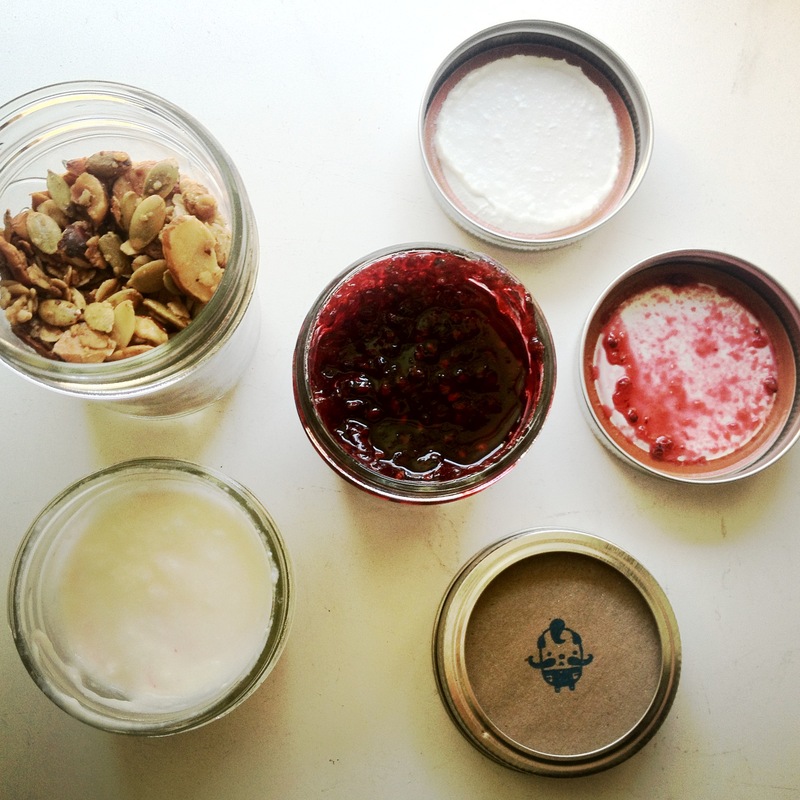 Homemade yogurt, granola, and jam. I really don’t think there is anything better than the gift of food. Andrew’s chef friend (from Sitka!) has this awesome little side project and it is the best of each I’ve ever had. 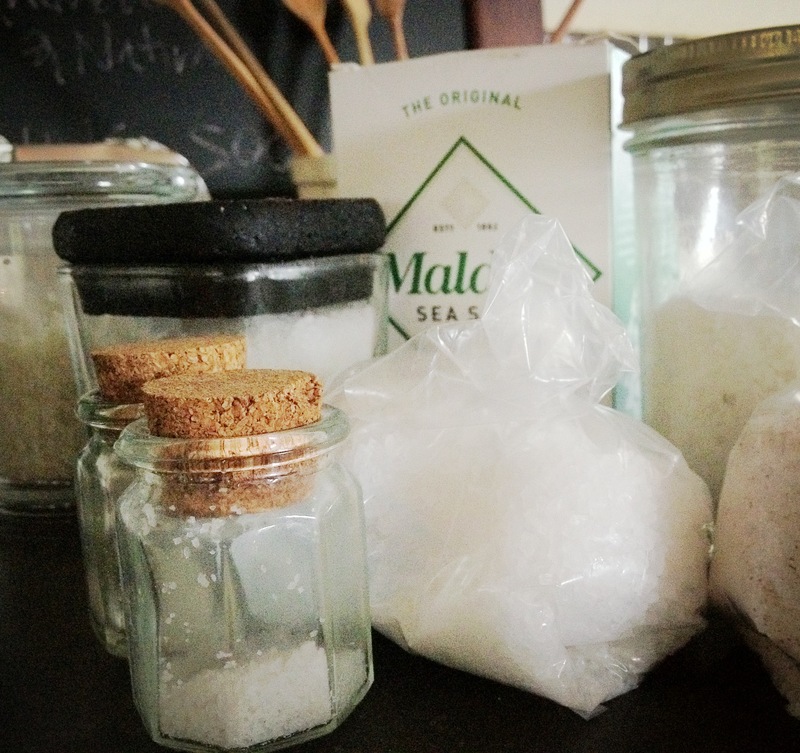 An unruly collection of salts. Andrew is the master at using different salts for, so now we must find a good way to organize them.